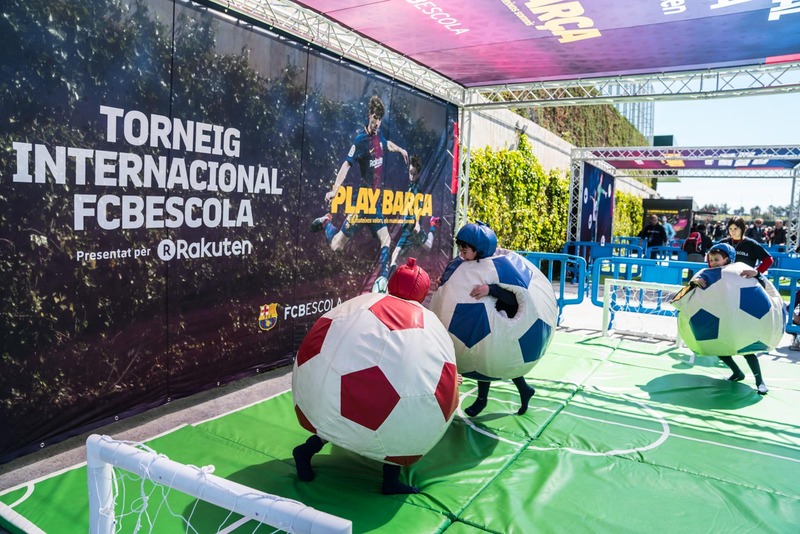 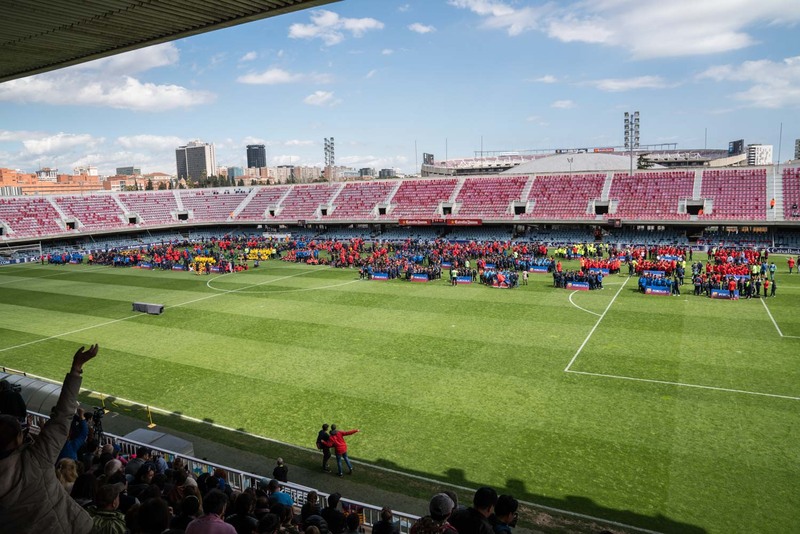 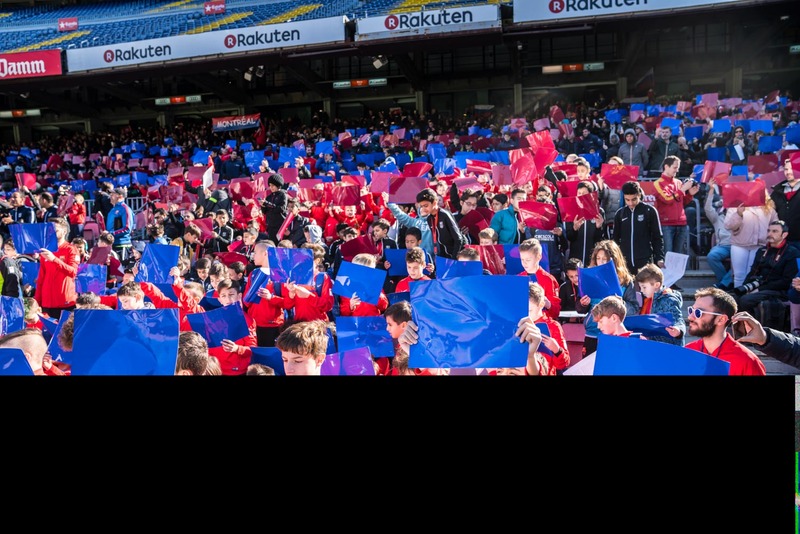 FCBEscola International Tournament Presented by Rakuten welcomed nearly 2000 youth footballers from 6 continents for the organization’s biggest event yet. 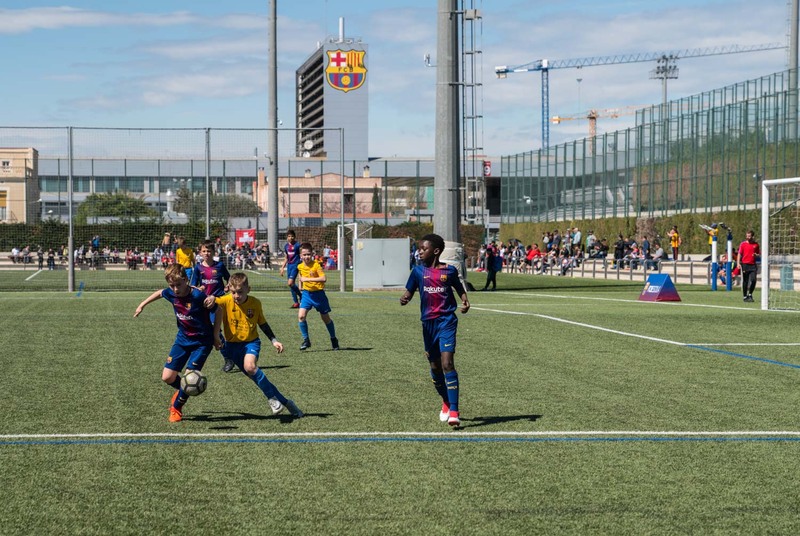 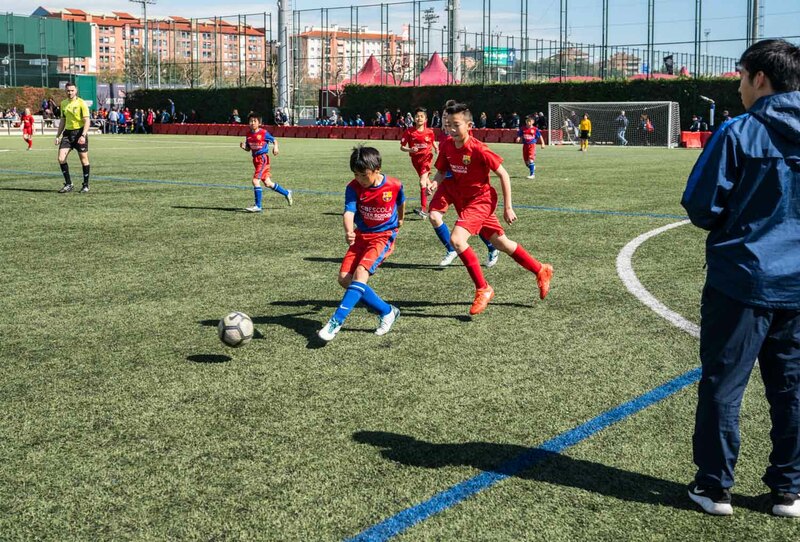 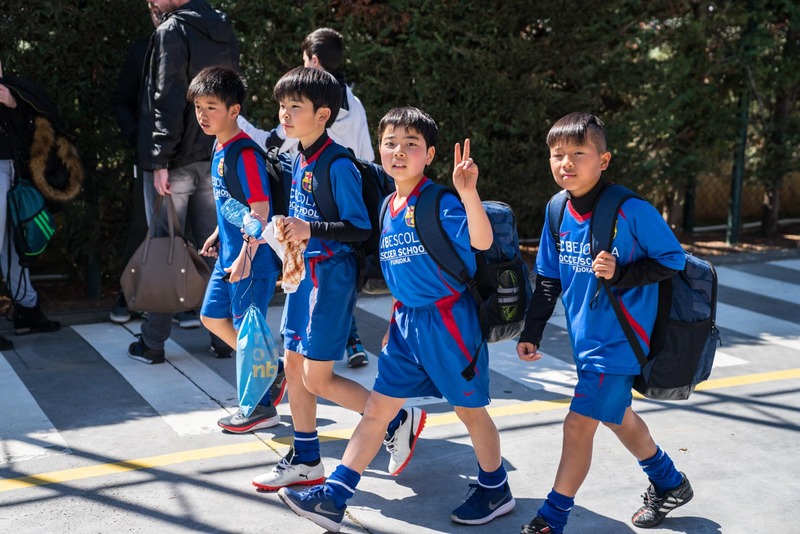 This year, FCBEscola International Tournament Presented by Rakuten welcomed nearly 2000 youth footballers from 6 continents for the organization’s biggest tournament yet. 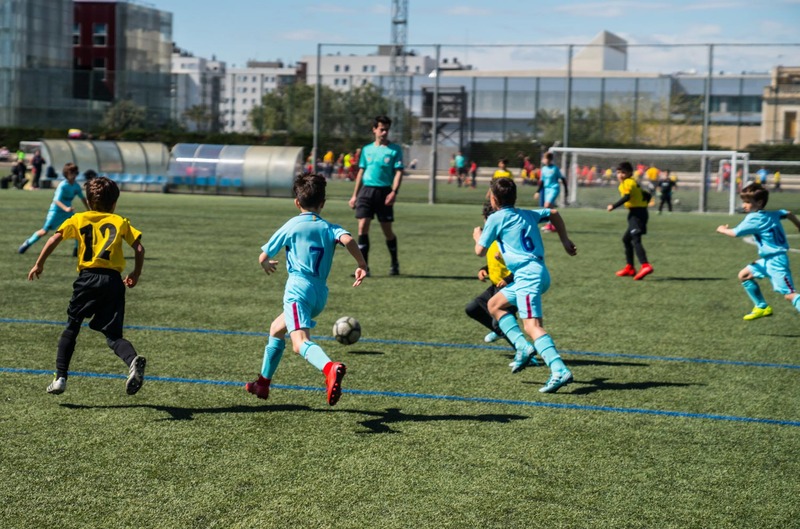 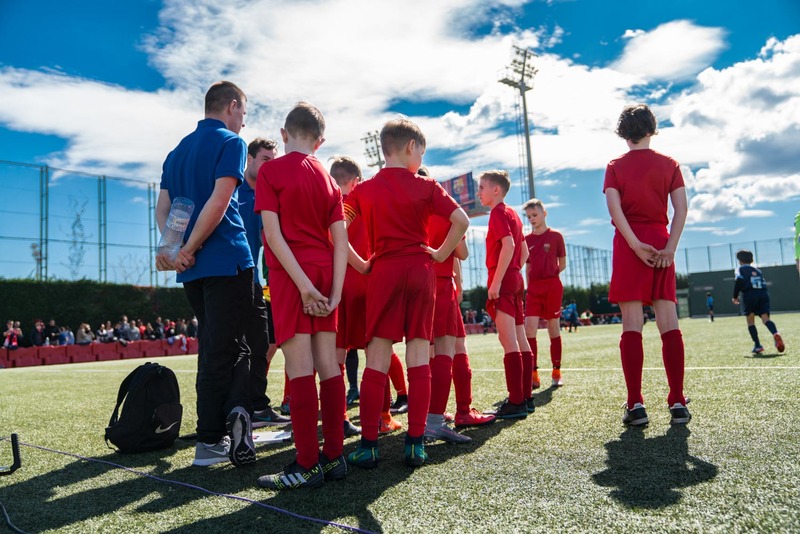 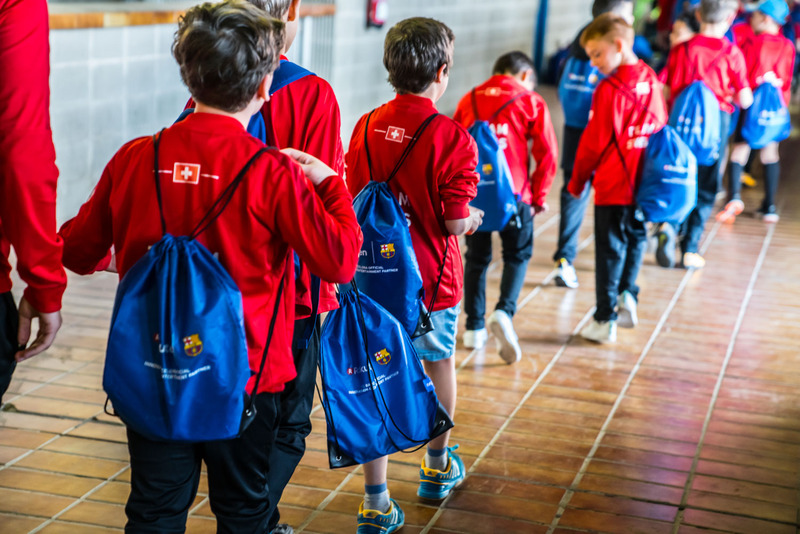 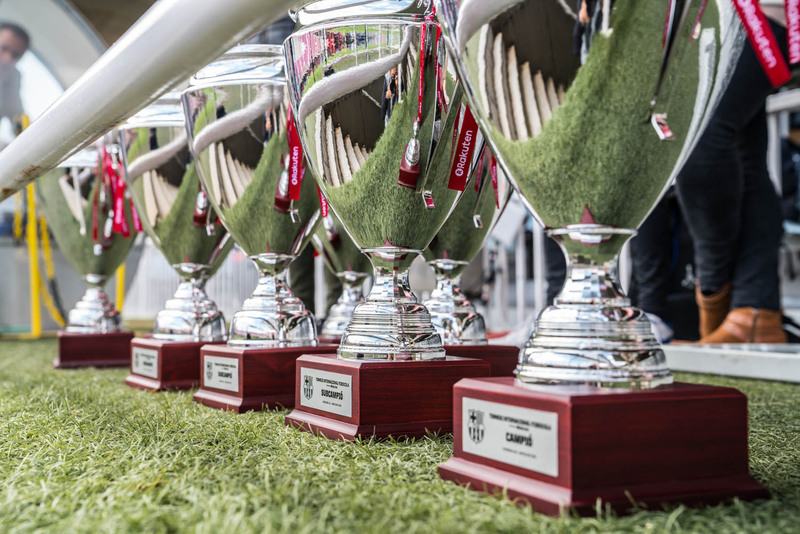 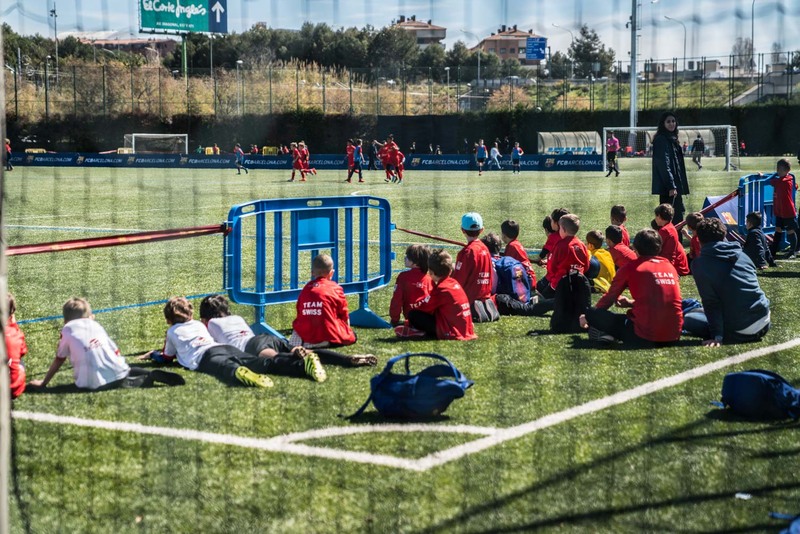 Now in its 7th year, the tournament event together young footballers from 45 FCBEscola academies and camps around the world to compete for the honor of being named the top team in their class. 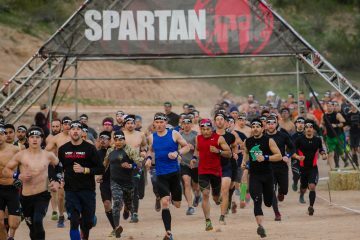 And compete they did. 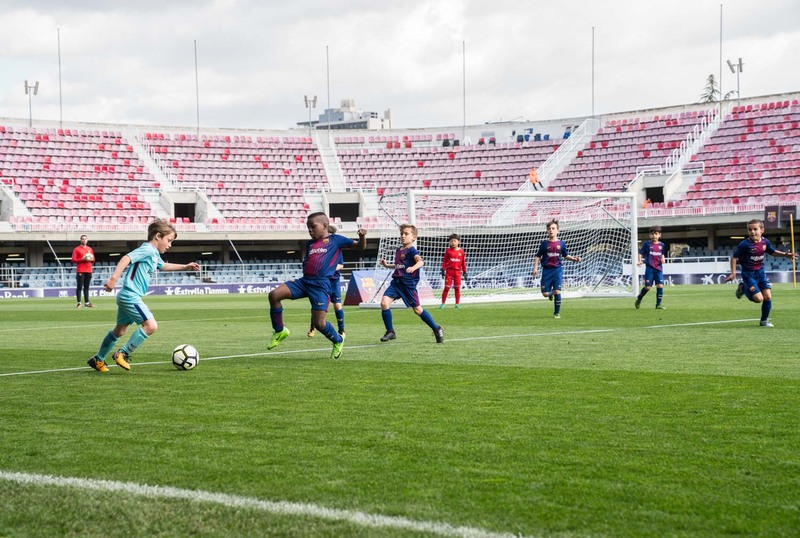 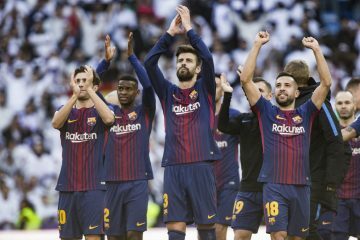 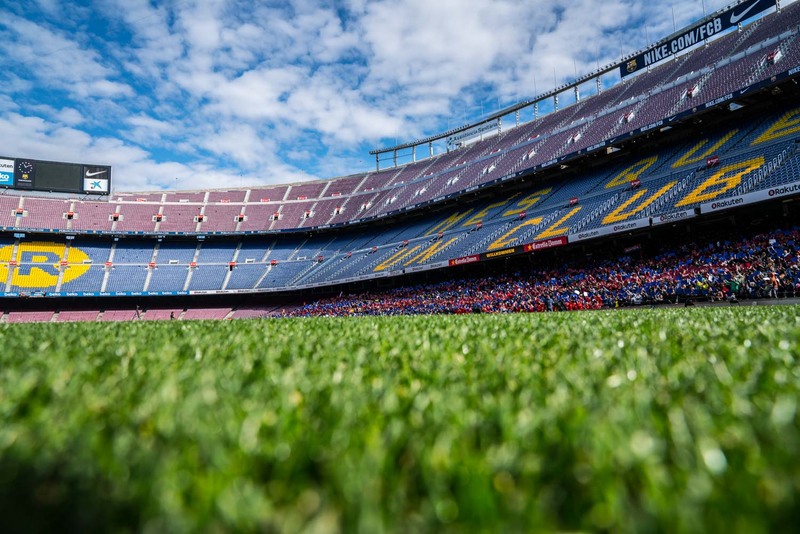 Held in a variety of FC Barcelona locations, including historic Camp Nou, Ciutat Esportiva Joan Gamper facilities and the Miniestadi, 172 teams participated in 600 total matches. 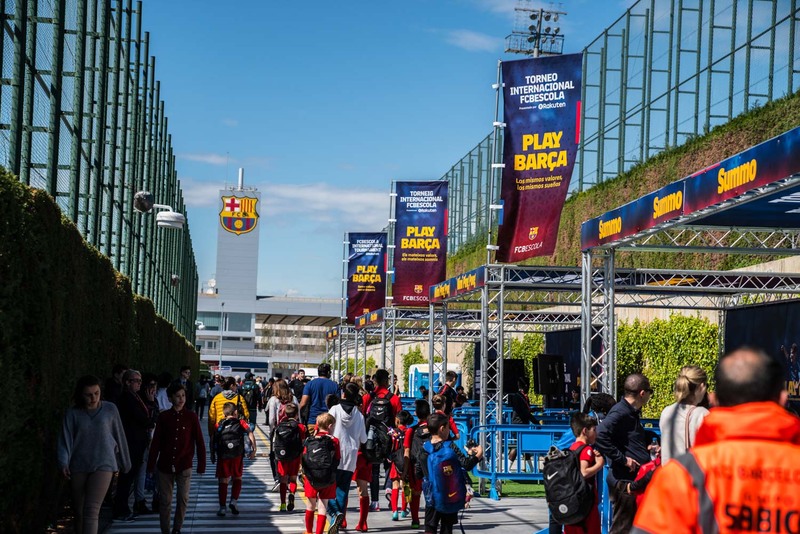 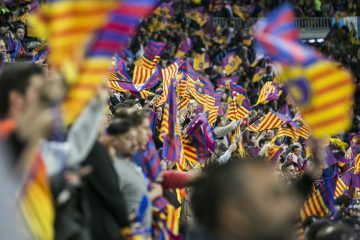 Games were played to much fanfare, with over 7,000 friends, family, coaches and FC Barcelona staff on hand to cheer on the athletes. 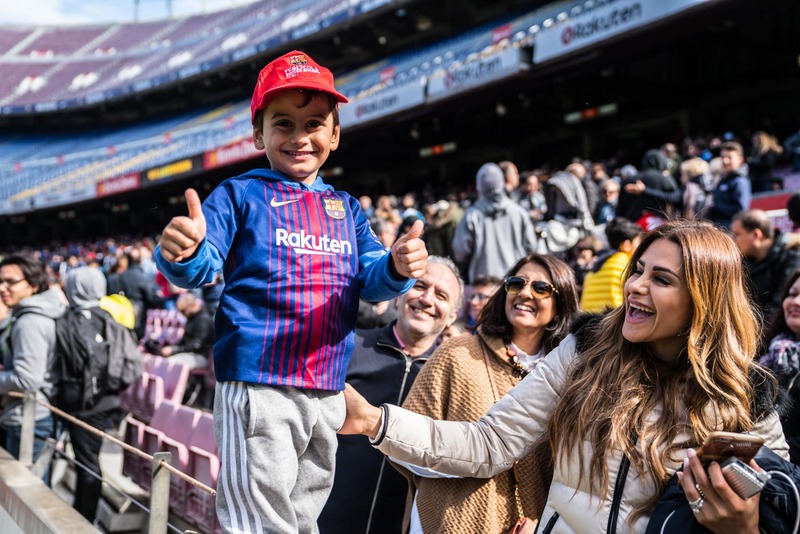 Even Barca President Josep Maria Bartomeu stopped by to catch some of the action, perhaps with an eye out for the next Messi, Pique or Ter Stegen. 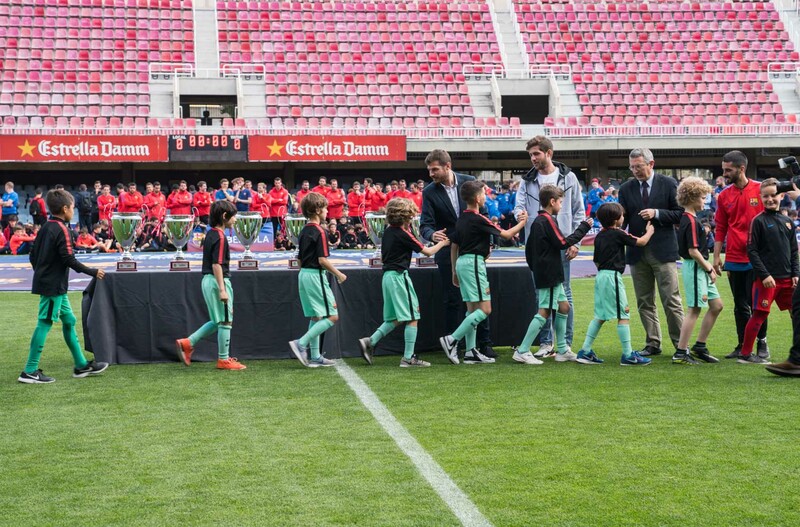 After a series of hard-fought finals, FC Barcelona midfielder Sergi Roberto handed out trophies to the worthy winners. 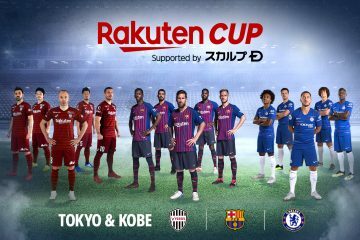 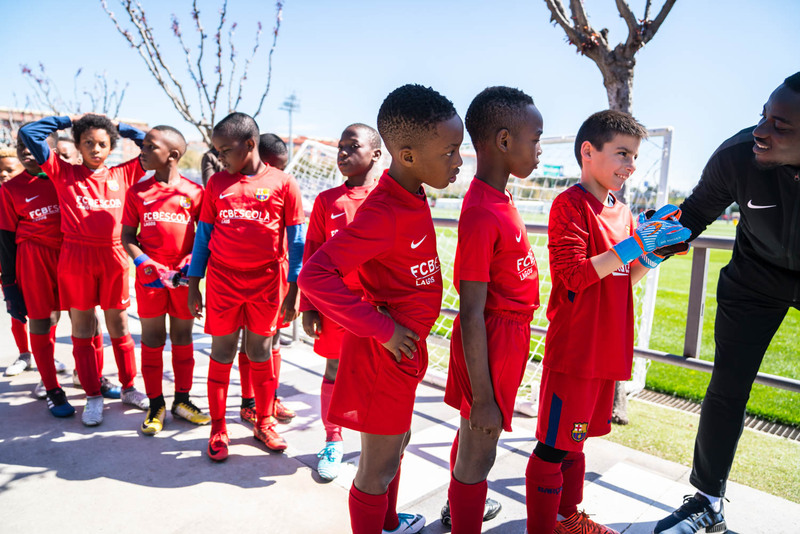 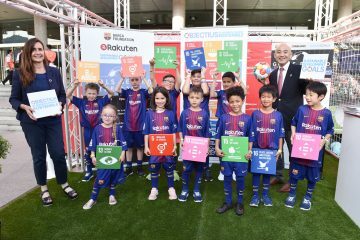 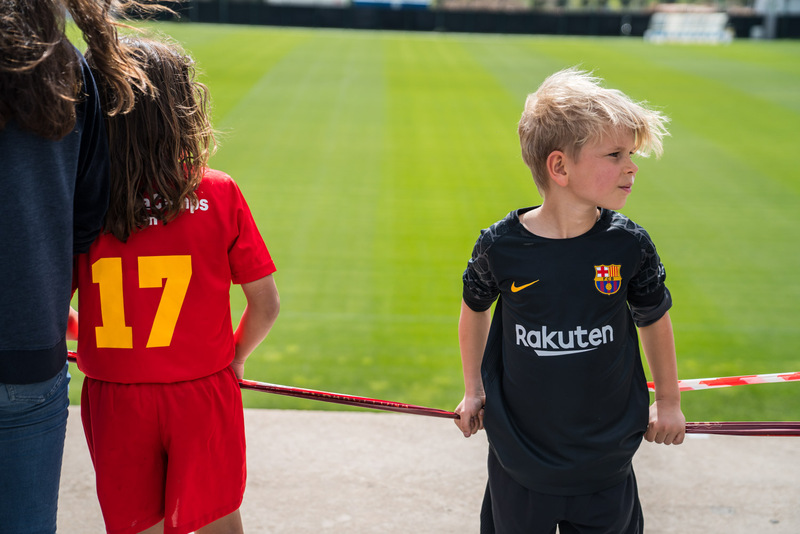 For Rakuten, the tournament represented the official launch of their partnership with FCBEscola. 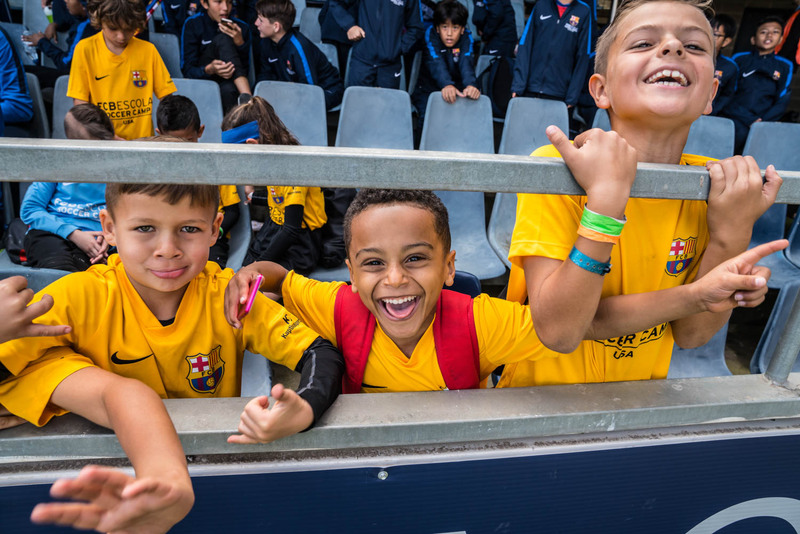 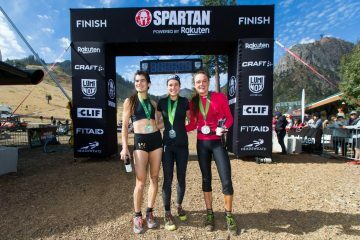 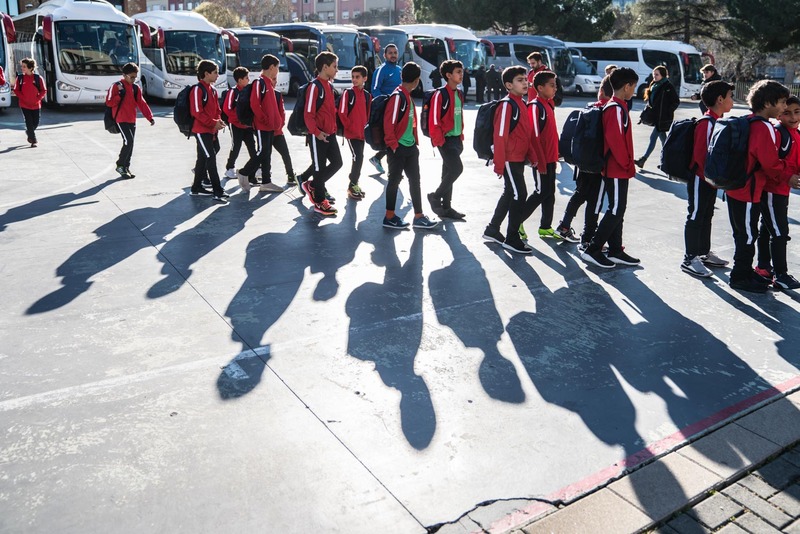 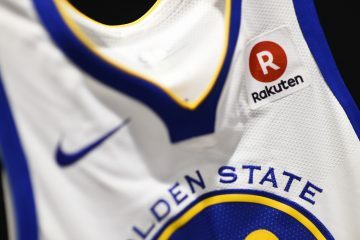 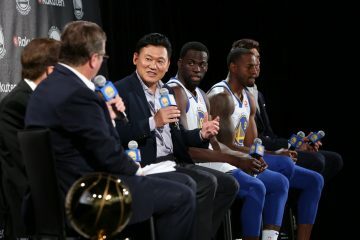 This new alliance aims to do far more than simply boosting the brand recognition of the schools and camps – it stems from a strong belief, that sports can bring people together and unite the world by transcending language, cultural and regional barriers. 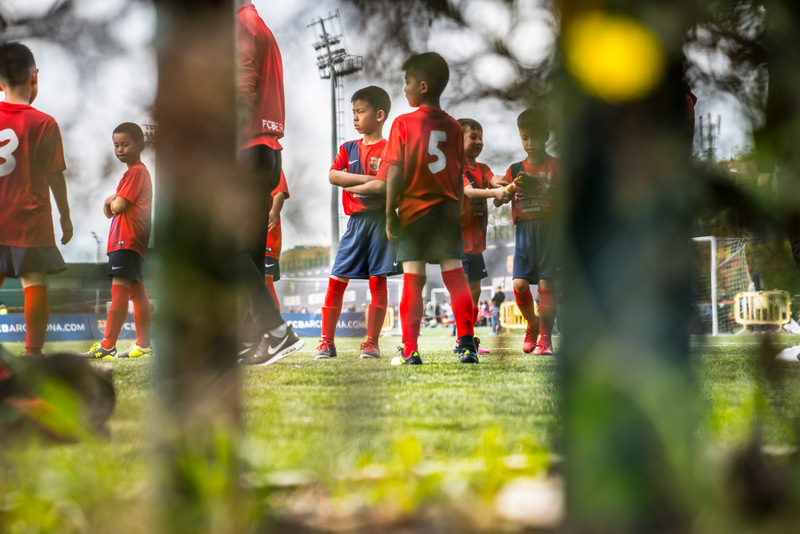 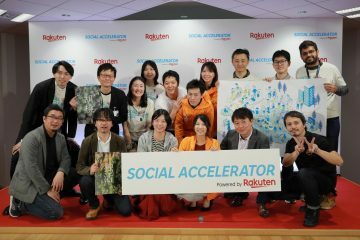 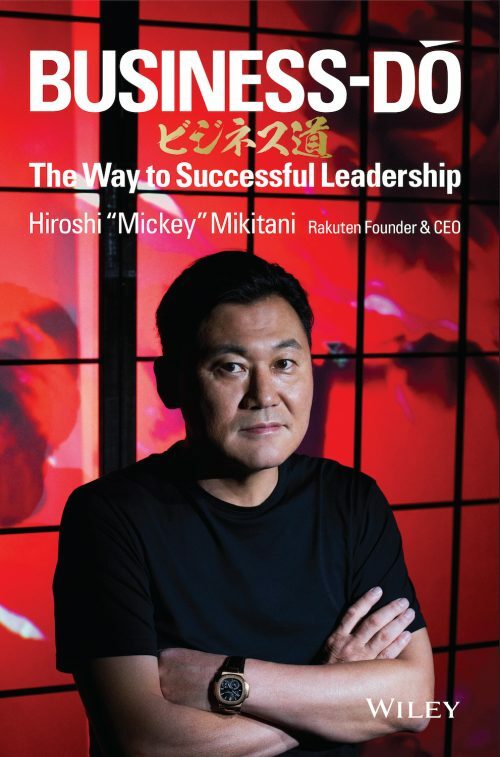 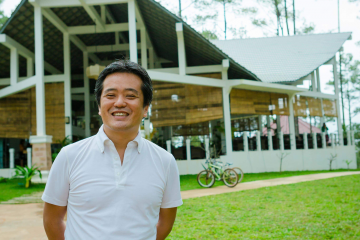 Through the initiative, Rakuten endeavors to empower, inspire, and fulfill the dreams of young soccer players. 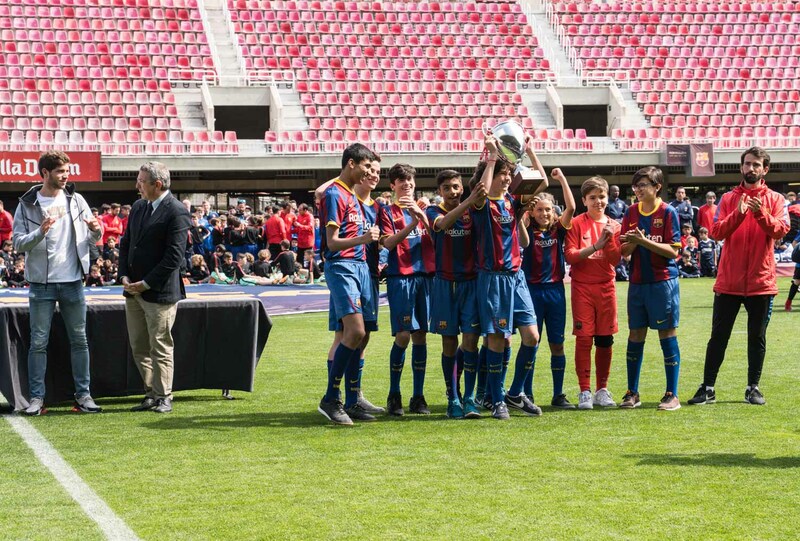 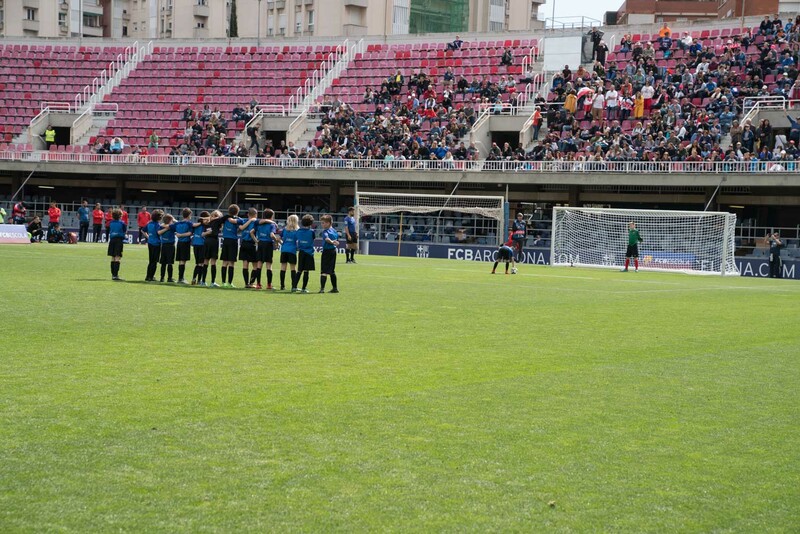 For more on the FCBEscola International Tournament presented by Rakuten, see here.